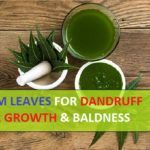 These days, we live in a time where hair loss has become a very common yet not so easy to tackle and deal with problems. 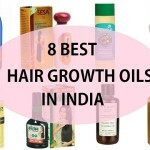 When you start losing out hair, it can make you lose your sleep as since ages hair has been associated with beauty and grace for both men and women. 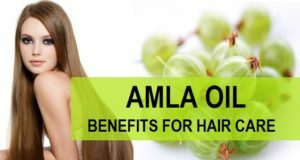 Lesser hair is related with aging and we don’t want to age too soon but shedding hair in young age or due to hereditary is like a night mare. To every problem there is a solution. 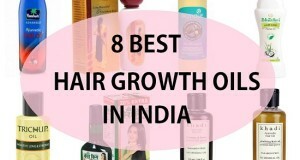 Science and technology has given answers to this problem as one can go for hair transplant to get back the lost volume, cure the bald patches or any other hair related condition. We have complied 10 clinics in Delhi, India where various hair transplantation services are available. The clinic is located in Greater Kailash, part 1. The clinic provides various services like cosmetics procedures, breast reduction etc and hair related services like, surgical hair transplantation, treatments for hair loss and laser hair removal. They have the best techniques and experienced staff and surgeons. This clinic is located in Janakpuri, New Delhi. 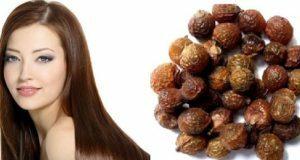 And specializes in complete hair solution with experienced doctors and surgeons who are dedicated to provide world class care with highest ethical standards. 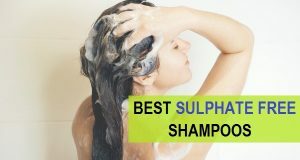 Dermaclinix other than taking care of the hair related problems, takes care of the skin as well. Their doctors have received their training from the apex institute of India. The clinic is located in Preet Vihar, Delhi and was founded by Dr. Akhilesh Jangid who also happens to be a highly qualified plastic surgeon himself, trained from India and UK. Akeso is a multi-specialty clinic where one can seek treatment and advice on hair, skin and any other cosmetic surgery related procedures like Breast surgery, Hair transplant etc. This hair transplantation clinic is also located in Greater Kailash, New Delhi. This is amongst the first hair speciality clinic in India. They offer world class services with more than 30 years of experience in this filed with their experienced doctors. They provide facilities like cosmetic surgery, hair transplantation, hair therapies to name few. Berkowits Hair transplantationc enter was established in 1986 and there clinic is located in Bengali Market, New Delhi. They are specialized in the field of tricology with various procedure and look for innovation in that field of tricology. They have various methods of hair transplantation like Follicular Unit Extraction (FUE), Robotic Direct Hair Transplantation (RDHT) and Follicular Unit Transplantation (FUT), also known as strip surgery Combination of Hair transplant and hair skin (SYMBIOS) which is highly recommended for excessive bald pattern or patients undergoing Chemotherapy. In Delhi, Their clinics at Pomposh enclave near Greater Kailash. This can be regarded as esteemed and experienced hair studio, with a history of 45 years. They use the latest technology and their clients are some of the very popular faces from entertainment industry, spots etc. They have innovative 4 different procedures for hair loss and provide full services for the baldness cure. 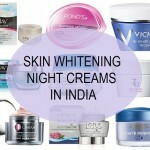 The clinic is located in Panchsheel, New Delhi. They have two main procedures in hair transplantation .i.e. Strip method and Follicular Unit Extraction. 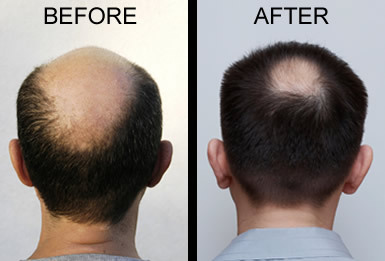 Satya Hair Transplantation Clinic was established in 2005. Since then, the clinic is known to provide excellent international quality treatments in the field of hair restoration as well as dermatology. They have methods like FUT(Follicular Hair Transplant), Strip Method, Hair Transplantation Natural, Hair Transplantation Synthetic, Long Hair Transplant, Beard Hair Transplant, Body Hair Transplant (BHT), Synthetic Hair Transplant. They also provide Hair transplantation in Beard, Eyebrow, Moustache or Eyelashes. AK Clinic is an exclusive hair restoration center that deals with Hair Transplant for the cases where baldness has set in. 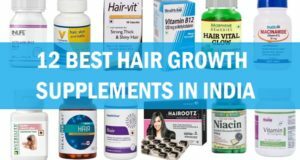 They use latest techniques like BIO – FUE & BIO – DHT. And also do FUE and FUT for hair transplant. Their surgeons are well trained and experienced with over 2000+ successful hair transplants that includes transplantation on the scalp, beard, eyebrows and other body parts. They use ‘Caslite’ – world’s most advanced hair analysis system. The clinic is located in Krishna Nagar, Delhi and specialized in all the hair transplant procedures along with the cosmetic procedures like mole removal, lip augmentation etc.